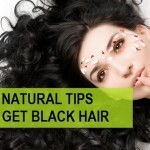 Want to get that glowing flawless skin complexion? 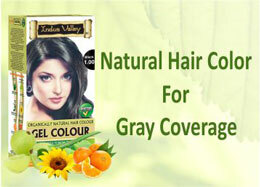 Well, we all happen to crave for the beautiful and soothing skin with ultimate shine, softness and glow. How about a natural powder that can help get glowing skin? What if we tell you that natural rose petal powder can work as the ideal skin requirement for flawless complexion? Not all of us happen to be aware of natural extracts that can work absolute wonders for the face. With its completely natural essence, these herbal extracts like plant extracts, fruit extracts and flower extracts can function as the all in one solution and can provide for the required nutrition and nourishment of the skin. Try out the rose powder for face and let it enhance your glamour quotient in an exceptional manner. The most beneficial rose petal powder most importantly contains no dangerous chemicals or metals or other skin damaging synthetics and additives, therefore, pamper your skin and face in the best possible manner as you go in for some soothing skin treatments with the rose petal powder that comes with innumerable beauty benefits. 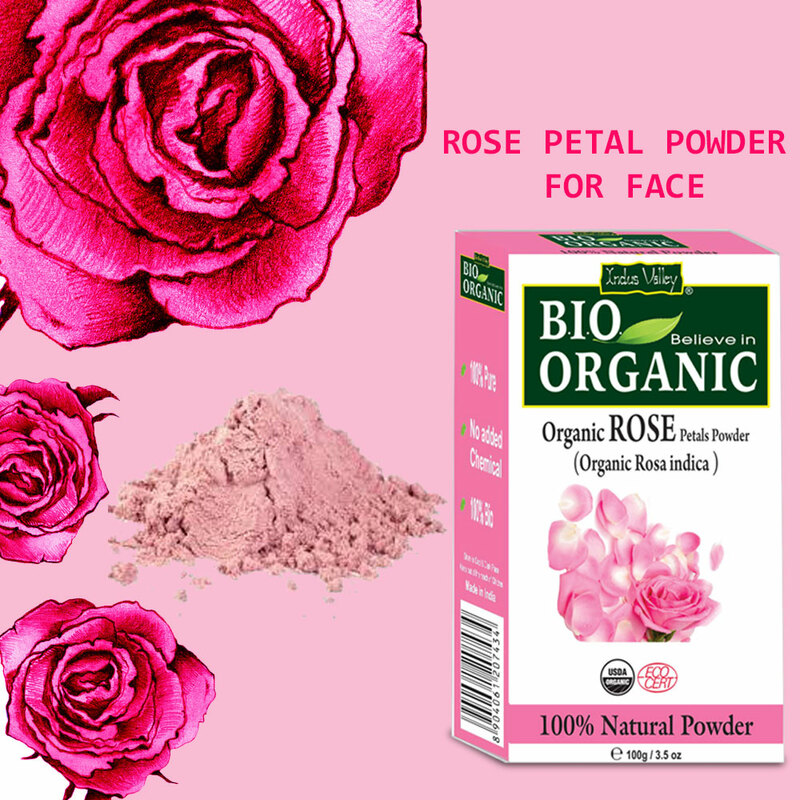 What Are The Different Benefits Of Using The Rose Powder For The Face? • Works As A Great Cleanser: It makes for a natural cleanser that helps remove accumulated germs, excess oil and dirt from the face in the most effective way. • Acts As The Natural Sunscreen: Owing to the beneficial nutrients that is present in the rose petal powder, it provides for the required protection of the skin against daily damage owing to the damaging effects of free radicals, pollutants, U.V rays of the sun and other skin damaging radicals on the day to day basis. • Comes With A Soothing Effect: The soothing fragrance acts as a cooling agent and helps moisturize the skin in an all round manner which helps the skin to retain moisture for a longer span. • Helps Detoxify The Skin: The rose petal powder helps detoxify the skin with its anti-oxidant nature that helps provide instant relief against a host of skin irritations and infections. • Work Wonders For Oily Skin: The astringent nature of the rose petal powder prevents excessive oil secretions that works magic for oily skin and helps do away with the associated oily skin woes to be precise. • Comes With Anti-Ageing Benefits: Owing to the antioxidants present in the rose petal powder comes with anti-ageing benefits that help do away with the first signs of ageing like wrinkles, fine lines, spots and delays the ageing process of the skin in the most effective manner. • Soothes Skin Irritations: It helps to do away with skin irritations like dermatitis, eczema etc., the rose petal powder helps treat acne and other breakouts while maintaining the pH balance of the skin. 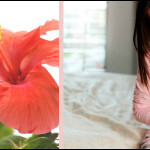 • Works As A Natural Beauty Essential: The rose petal powder works as the all in one beauty essential for the skin. In addition, the Antioxidants present in the natural Rose petal powder help strengthen the skin cells that helps the retain to retain its firmness for a longer span. 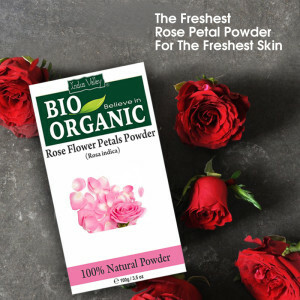 • No Side Effects: The completely organic essence of the brilliant rose petal powder renders it suitable for application on all skin kinds and most importantly, it is free from any kind of side effects or allergies for the matter. How To Use The Rose Powder? • Take 1-2 tablespoons of the rose powder in a plastic or glass bowl. Add some amount of rose water (in case you are not willing to use rose water, then you can use normal water instead) and mix it in a thorough manner till you get a mud like consistency. • Apply this rose powder mixture uniformly on the face, neck and other adjoining area in a super gentle manner. • Leave it at least for 20-30 minutes and let it dry. • Rinse it off thoroughly with lukewarm water and pat dry for beautiful, smoother and softer skin with added radiance that talks of ultimate beauty. Take your pick with the rose petal powder for face and get super glowing skin complexion in the most natural manner.